At Phone Ninja we have become the Xperia XZ repair specialists of choice, having repaired over 30,000 devices from our multiple stores right across Perth, so you know you’re in good hands. 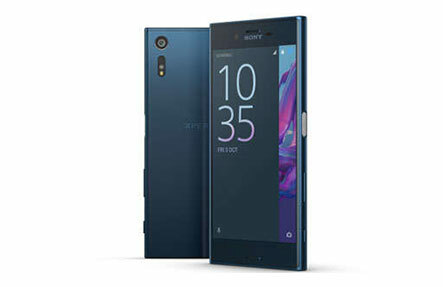 At Phone Ninja we take pride in your repair, so whether you need an Xperia XZ screen replacement, rear glass repair, or even a battery replacement we endeavour to fix it at an affordable price and while you wait. Oh and we all specialize in Xperia XZ Premium Repairs, for pricing see below! Smashed your Xperia XZ screen? Cracked the glass on your Xperia XZ? Then get down to one of our Phone Ninja stores! Our conveniently located stores are spread across Perth, Western Australia and we only stock the highest quality parts available. So for a Xperia XZ Repair, contact Phone Ninja today!